We are very proud to share the following wedding testimonials from our past couples with you. 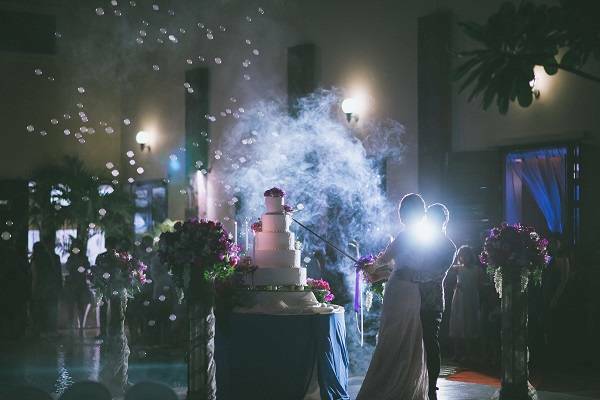 “Everything for the wedding was set perfectly and with all the help from Novotel’s staff, my wedding was so much more than I can imagine. I’d like to say thank you to everyone from your team, without all your kindness help and support, my big day wouldn’t be as good as it was. 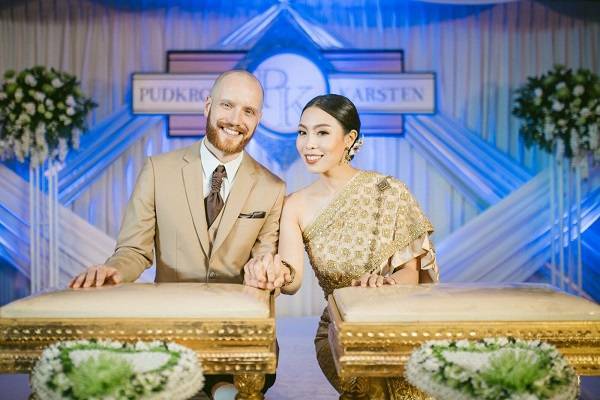 “Novotel Siam Square did an amazing job in arranging our wedding ceremony. While we were very happy with the setup throughout the venue, the pool lighting and decoration was particularly impressive. Thanks to the great weather on our big day we were able to set out a buffet line around the pool that gave the wedding a pleasant summer night’s atmosphere. 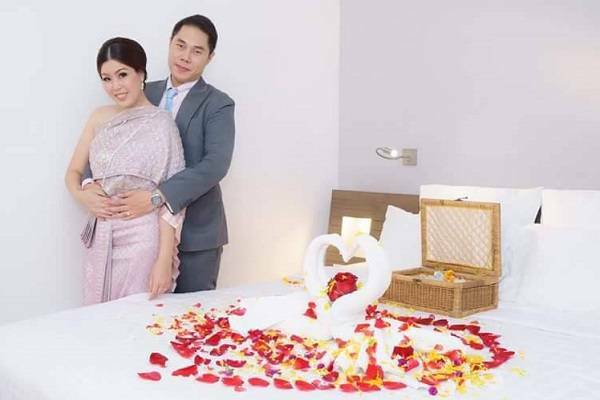 Make sure you call us at +66 2 209 8888 or email H1031-sb3@accor.com to book your wedding now!